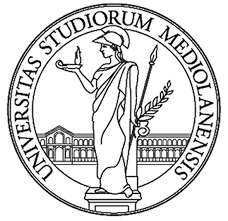 The University of Milan will host on 23 May 2016 a conference on “New Families – International Trends and Legal Recognition in Italy“. The event will be structured in three parts: the first two sessions will look into changing family patterns in Europe and the US, respectively, while in the third one a round table will focus on legal recognition in Italy of new families. Suzanne Goldberg (Columbia University): Transforming Family Law in the United States: Multidimensional Advocacy and Social Change. As i am teaching international private law in Spb university and also practice International family law in Russia I would be very grateful if it was possible possible to have an e-mail access to the presentations of the participants.